Your train ticket(s) will be delivered to your hotel in Hanoi. 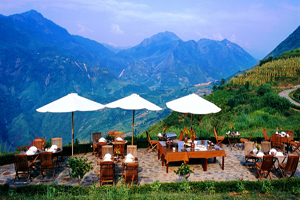 Transfer yourselves to train station for night train to Lao Cai. Overnight on 4 berth soft sleeper sharing cabin. 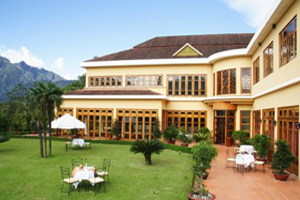 Upon your arrival, you are picked up at Train station in Lao Cai, transfer to Sapa. After breakfast in local restaurant, we take a short drive to the H’Mong village – Cat Cat Village, start trekking and walk around the village. We continue to visit the old Hydro Electric Power station, built by French in the old days. We then hike on a small path down the valley to the Muong Hoa River and from here to the Black H’mong village of Y Linh Ho & Lao Chai. 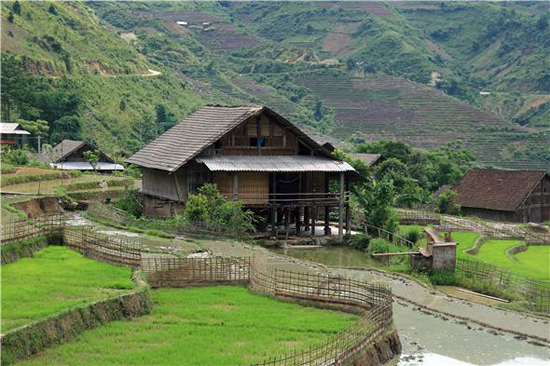 Enjoy the overall pictures of the villages among terraces and visit the H’mong people living in the wooden and bamboo houses. After that, we continue going to Ta Van village to visit Zay minority. Have dinner and free evening at leisure. After the breakfast, trekking to Giang Ta Chai Village of the Red Dzao minority via the paths between terraces, visit silver waterfall and suspension Rattan Bridge. We have chance to meet the local people and share cultural experiences with families. 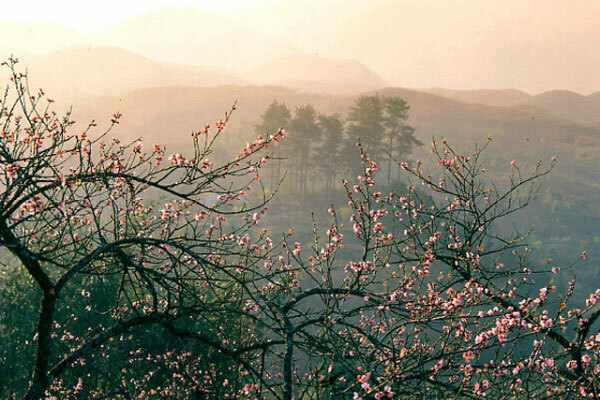 We continue along small paths in the rice fields, cross the Muong Hoa River and trek up to Su Pan village. Picnic lunch is on the way. We will meet the Jeep and transfer back to Sapa. Free for your own at night time in Sapa. 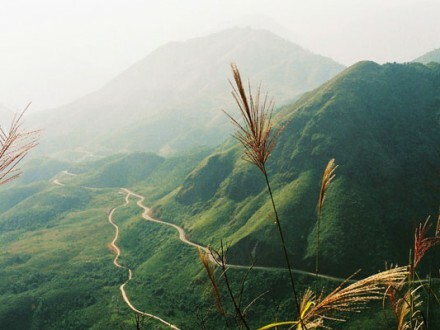 Overnight in Sapa. After breakfast at hotel, enjoy Sapa Town for the last mornign and have lunch yourself, check out hotel and get on our transfer and take a drive 6km to Ma Tra village of Black H’mong tribe then start trekking through paddy rice field to Ta Phin village. Along the way, you have chances to explore real daily life of local hill-tribe with activities: raking soil, transplanting rice,…Lunch is en-route. Transfer back to Lao Cai Train station straight from Ta Phin. Arrive Hanoi at about 5am.